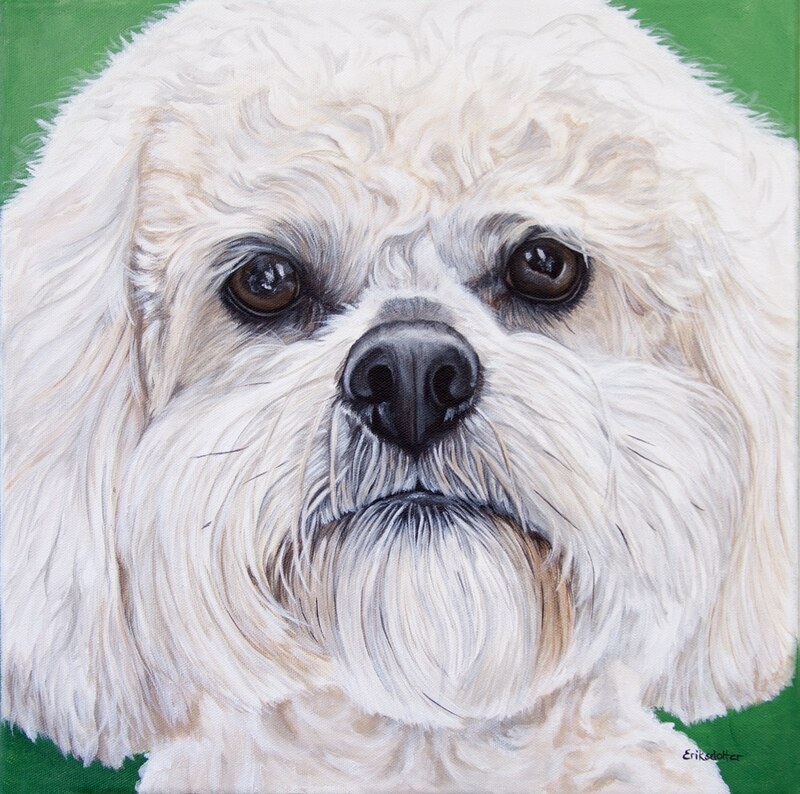 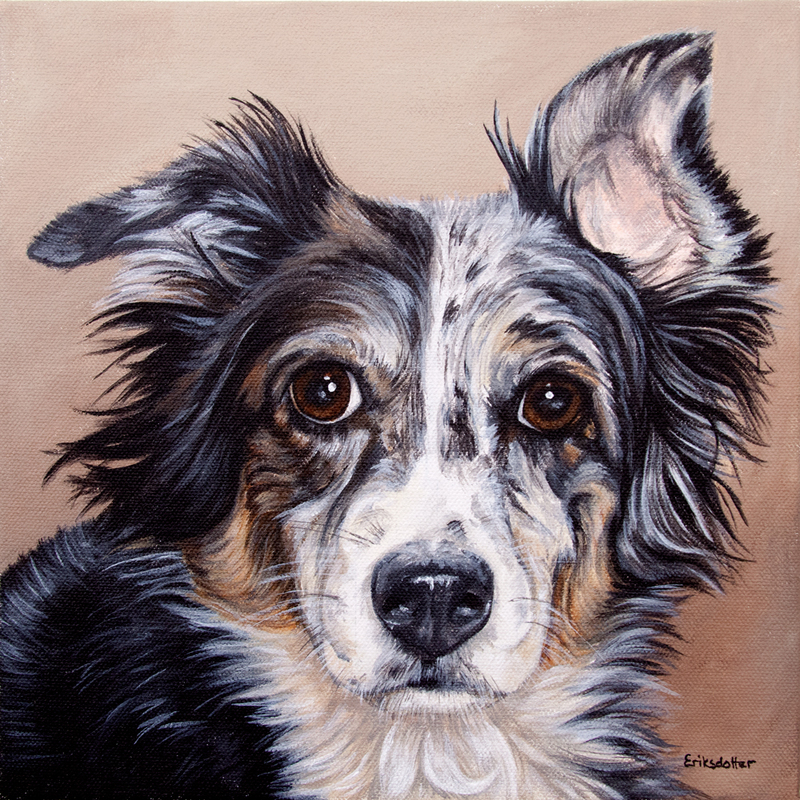 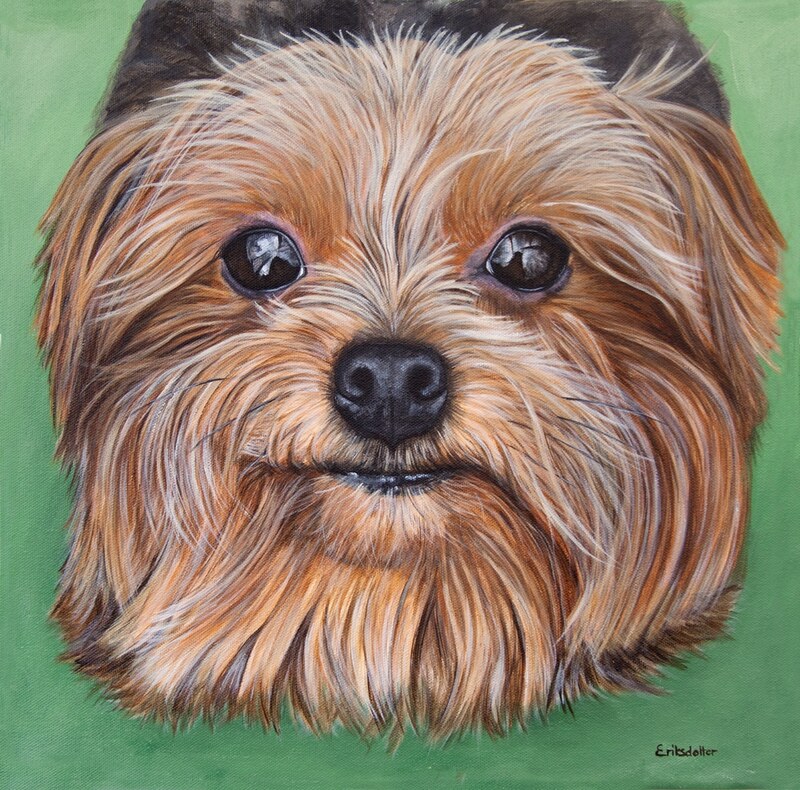 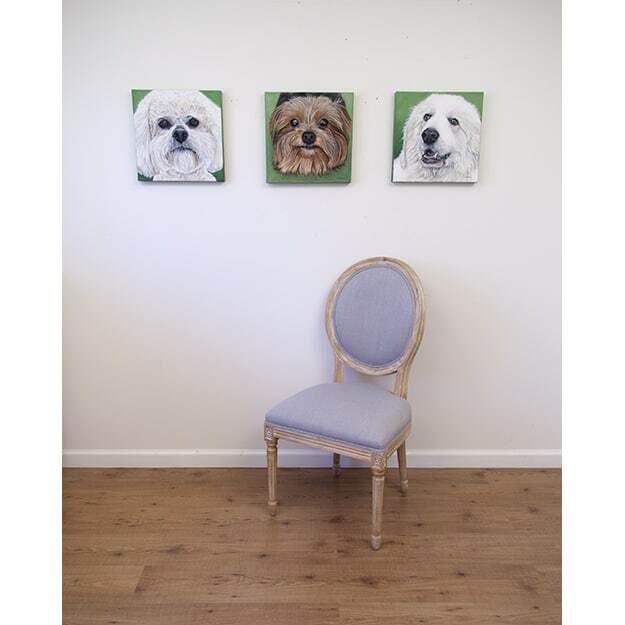 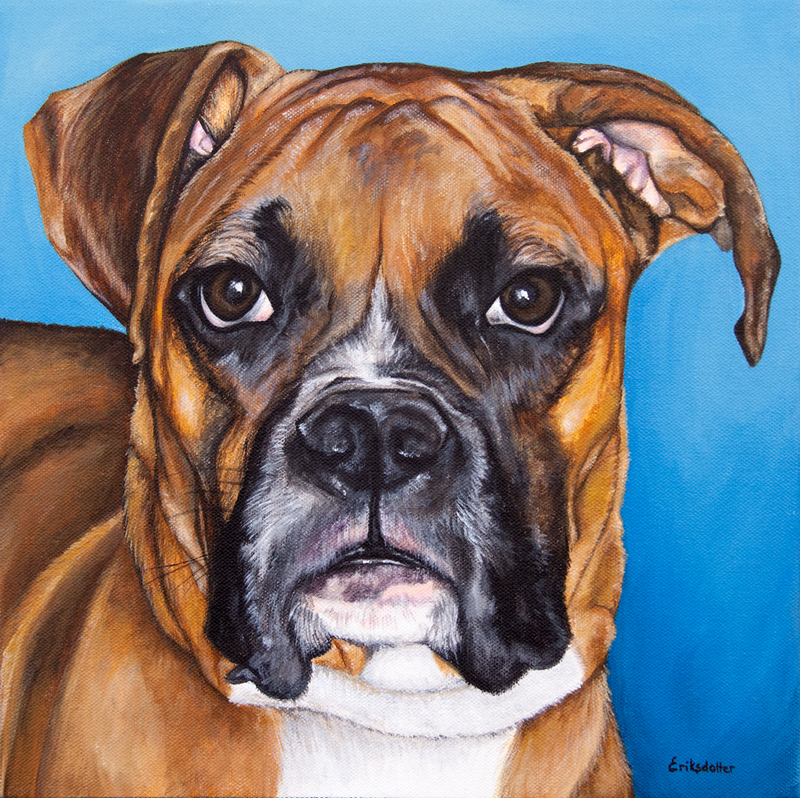 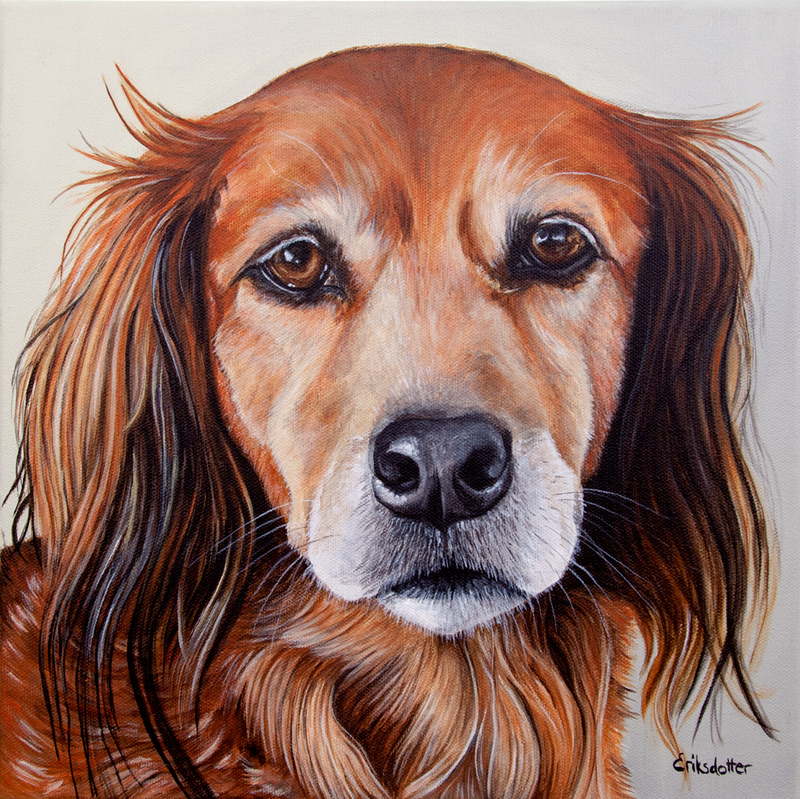 Sugar Bear’s portrait is an original painting commissioned by a client in Virginia who commissioned three portraits to hang in his living room. 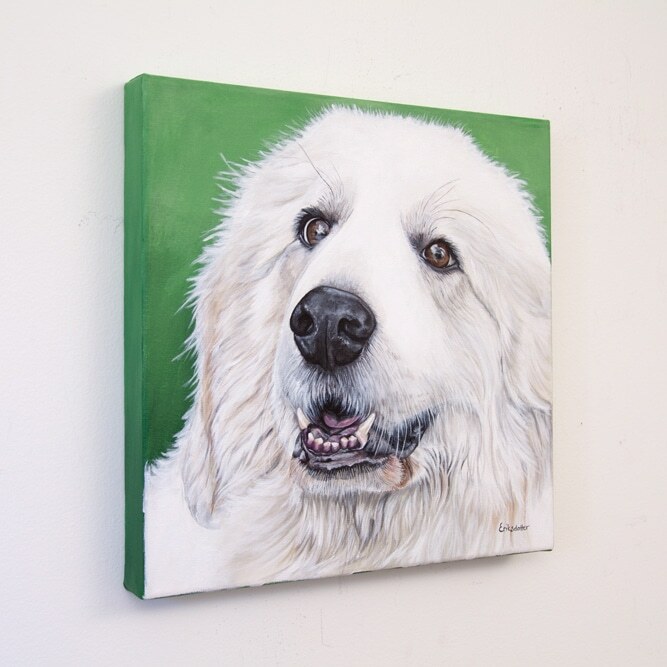 The other two portraits are of Lexie and Boomer. 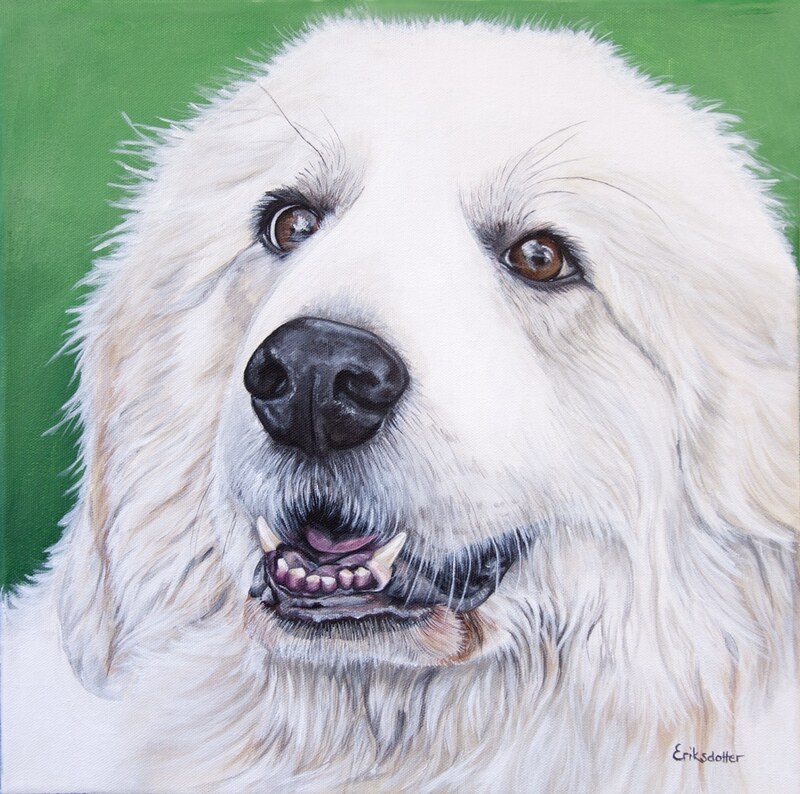 A Great Pyrenees, Sugar Bear was a rescue they adopted when she was four years old. 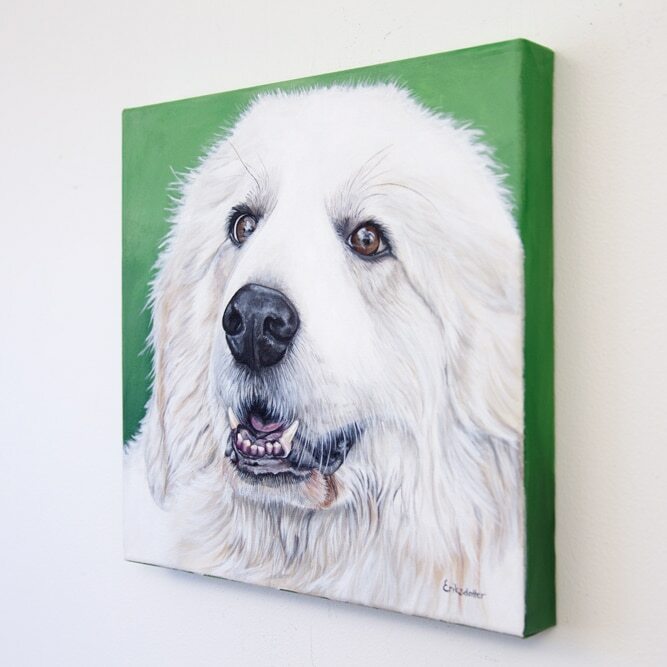 She was 130 lbs of sweetness and she is dearly missed by her family.